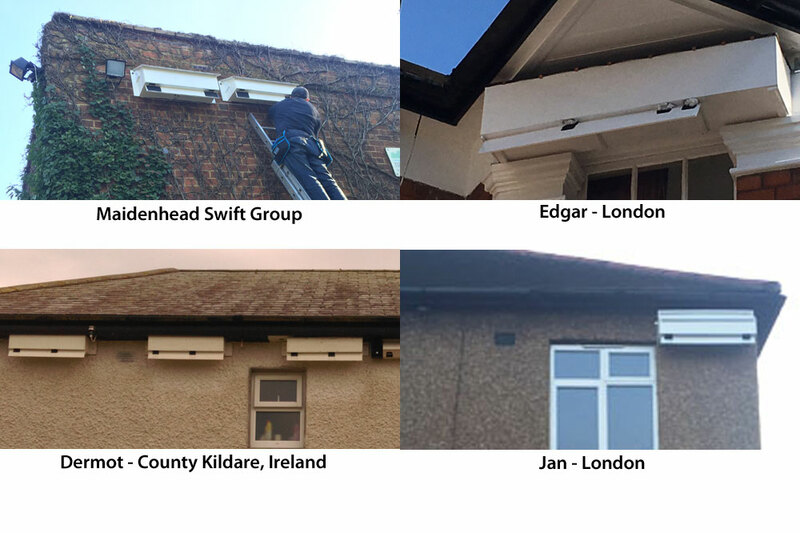 We are delighted that so many of you from all across the UK have made swift boxes using our designs. There are some very clever adaptations making the most of the space available. That’s the beauty of making your own boxes. 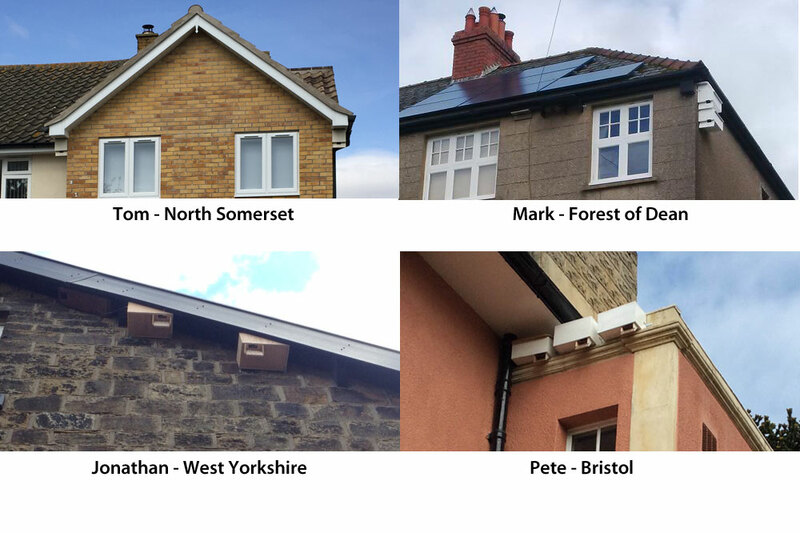 A big thank you to everyone for sending us photos of their finished boxes. We hope you like the photos as much as we do and you feel inspired to build your own. 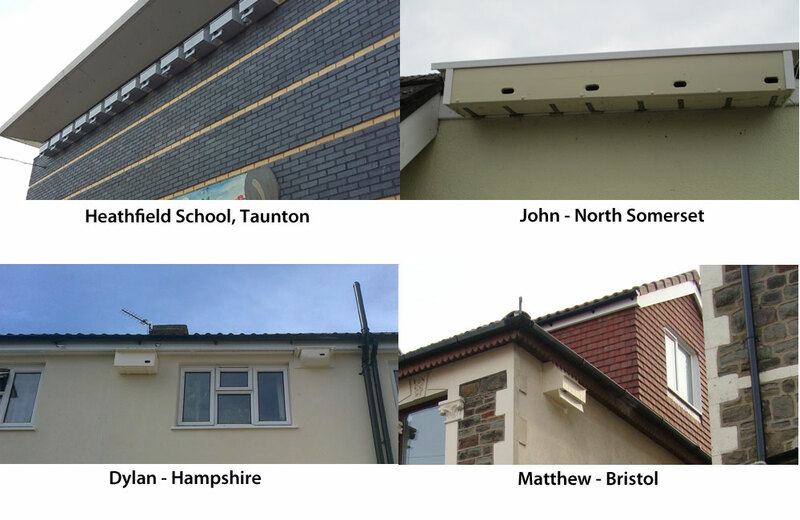 More importantly we hope that your local swifts like their prospective new homes so much they want to move in! Our designs have also been used in other countries including China. Here are photos of student Li Guo and the Zeist box for his school in Beijing. 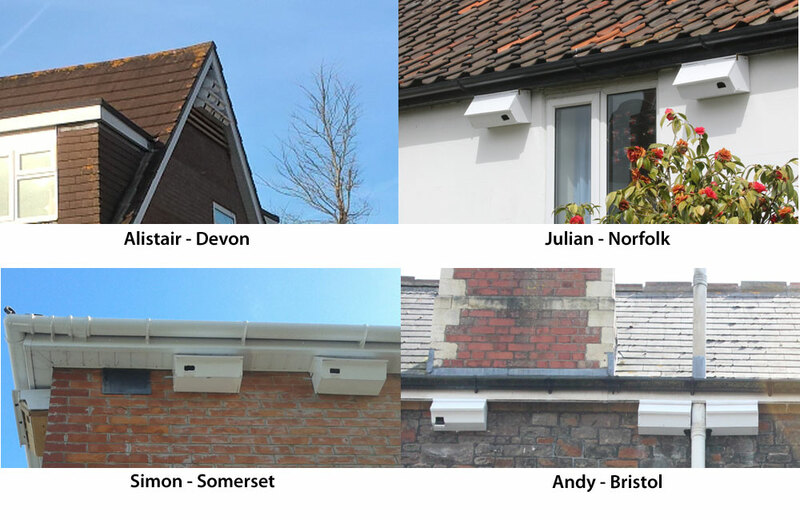 If you build a swift box using our designs we would love to see a photograph, so please Contact Us or email bristolswifts@gmail.com.